A-4 CWL00005 - capacitor . A-8 PASCWL00009 - Clampfor Capacitor . D-10 PASCW5403R6200C - Condenser Assembly. A-2 PASCWL00003 - Thrmostat Assy . 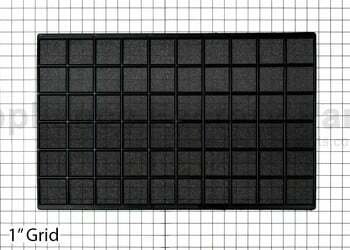 B-6 PASCWL00018 - terminal Cover . A-6 PASCWL00007 - Cover . B-4 PASCWL00016 - Nut, Terminal Cover . 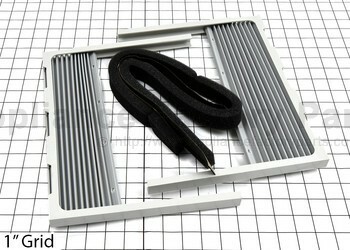 F-3 CW5231R2148H - Air Filter. 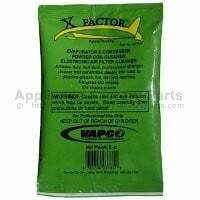 B-8 PASCWL00020 - Hexagon Nut . 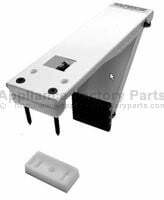 B-9 PASCWL00021 - Bracket, Washer. D-7 PASCW468110012P - Motor Assembly. E-4 PASCW382820046C - Operating Instruction. 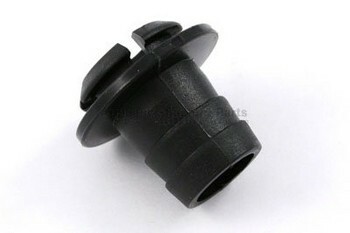 B-3 PASCWL00015 - anti-vibration Bush . D-13 PASCWL00071 - brace . A PASCWL00001 - Control Box Assy . 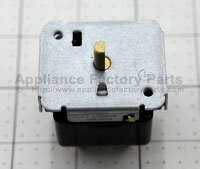 A-1 CWL00002 - Powercord Assy . A-3 PASCWL00004 - Switch,rotary . A-5 PASCWL00006 - Controlbox . A-7 PASCWL00008 - Conductorassy . A-9 PASCWL00010 - Conductorassy . A-10 PASCWL00011 - Clip . 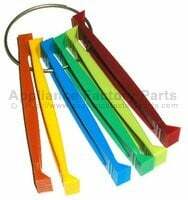 A-11 PASCWL00012 - Leadwire Assy . 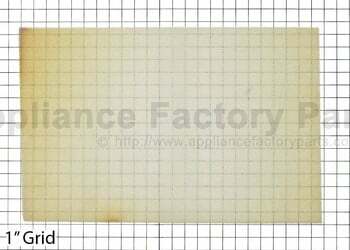 B-5 PASCWL00017 - Gasket-nut . 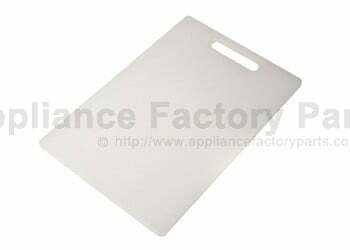 B-7 PASCWL00019 - Gasket . D-1 PASCWL00026 - Evaporator Assy . 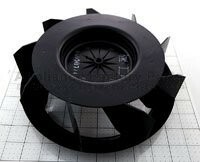 D-3 PASCWL00028 - Fan, Turbo . D-4 PASCWL00029 - Air Guide . 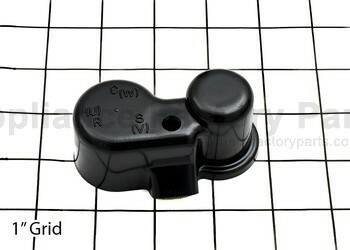 D-5 PASCWL00030 - Air Guide . D-6 PASCWL00031 - Base Assy . D-8 PASCWL00033 - Shroud . 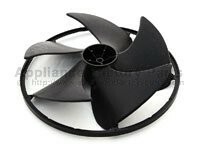 D-9 PASCWL00034 - Fan, Propeller . D-11 PASCWL00036 - Orifice . D-12 CWL00037 - Drain Pipe . E-1 PASCWL00038 - Cabinet . E-2 CWL00039 - Installation Kit . E-3 PASCWL00040 - Guide . F-5 PASCWL00047 - Vane . F-6 PASCWL00048 - Vane . F-7 PASCWL00049 - Link . C-5 PASCW585130001L - Drier Assembly. F PASCW353110182B - Front Grille Assembly. C-4 PASCWL00025 - Tube Assy, Discharge . C-1 PASCW521110063A - Tube Assembly,evaporator In. C-2 PASCW521030018J - Tube Assembly,capillary. C-3 PASCW521110062A - Tube Assembly,suction.